Welcome to Pocket Herbs & Produce! 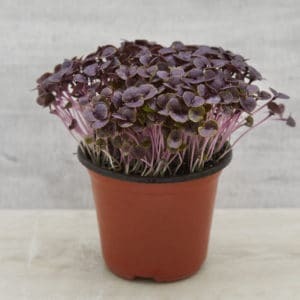 Pocket Herbs & Produce offers the finest micro greens, speciality culinary baby leaves, edible flowers, chefs specials and bush foods to fine dining establishments, caterers and retail grocers throughout Australia. Our greenhouses are located just north of Byron Bay, NSW where we focus on growing the highest quality, and largest range of gourmet edible plants; we use our hybrid hydroponics growing process that follows the principles of organic food production, including the use of predator insects. We grow our crops in controlled environment greenhouses, using sustainable, agricultural practices. These practices involve soilless growing techniques and the collection and re-use of rainwater; no fungicides, or chemical pesticides are used in growing the products. 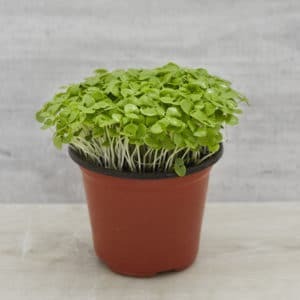 BUY HOME MICRO GREEN GROW KITS EACH KIT CONTAINS 1 VARIETY OF MICROGREEN SEED, 12 POTS, 2 GROW TRAYS AND POT CARRIERS, MEDIA, 12 TAGS AND INSTRUCTIONS ON HOW TO GROW. REFILL TOP UP KITS ALSO AVAILABLE TO TRY DIFFERENT VARIETIES AT A REDUCED PRICE. 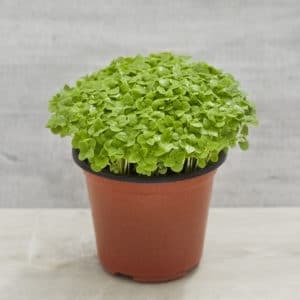 What are Microgreens/Baby Leaf Herbs? Micro greens and baby leaf herbs are simply young seedlings of greens or herbs that are intensely flavoured, tender and beautiful. They are typically harvested after 7-18 days and though small in size, micro greens are packed full of flavour and nutrients and look great. Micro Greens/Baby Leaf Herbs are smaller and more tenderer than baby lettuces, yet more robust and flavourful than sprouts! Micro Greens/Baby Leaf Herbs are delicious and ideal for enhancing salads, sandwiches, main dishes, and soups or as a garnish. Their full flavour and vivid colour add pizzazz to any dish! Ask any chef or food connoisseur and you’ll hear the excitement, the praise, and rave reviews of Pocket Herbs Micro Greens/Baby Leaf Herbs. Micro Greens/Baby Leaf Herbs are considered to be in the group of what are sometimes referred to as “functional foods”. These are food products that contain particular health promoting or disease preventing properties which are additional to their normal nutritional values. Micro Greens/Baby Leaf Herbs have been found to contain higher levels of concentrated active compounds than those found in mature plants or seeds. 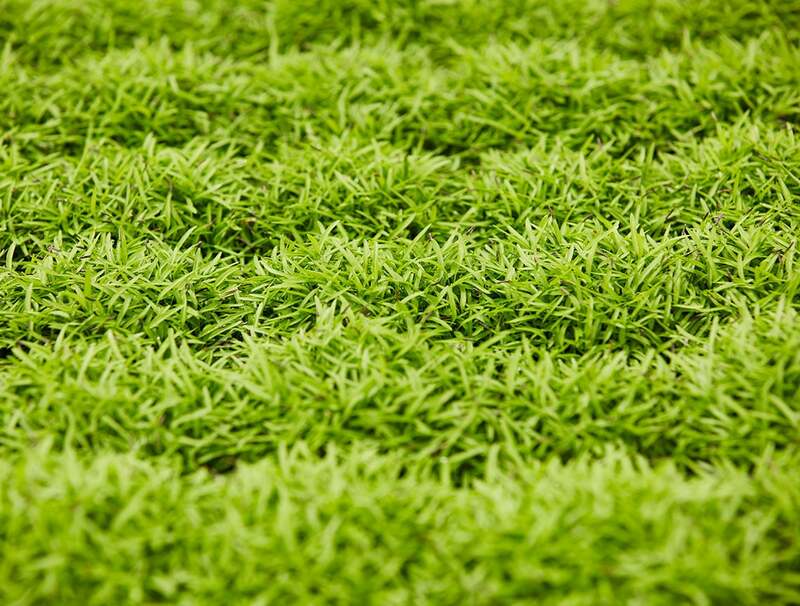 These tiny baby plants provide a convenient and concentrated means for absorbing the active compounds when made into a health drink which is commonly done with wheatgrass. Micro Greens/Baby Leaf Herbs are propagated from flowering plant seeds. We normally harvest plants just past the cotyledon stage when the plants possess an active green bud and ‘propyls’ or first true leaves. This is before the baby green stage – around the onset of photosynthetic sustainability. The stem and baby leaves are all that are consumed… not the roots as is the case with alfalfa and bean sprouts. Micro Greens/Baby Leaf Herbs are no passing fad but a special product that offers chefs and consumer the best of all worlds in terms of nutrition, flavour, aroma, colour and texture! Chefs Specials is a unique range of larger leaves and rare edibles which have been inspired by overseas trips and a love of food. We pride ourselves on bringing to the market new and innovative gourmet plants. 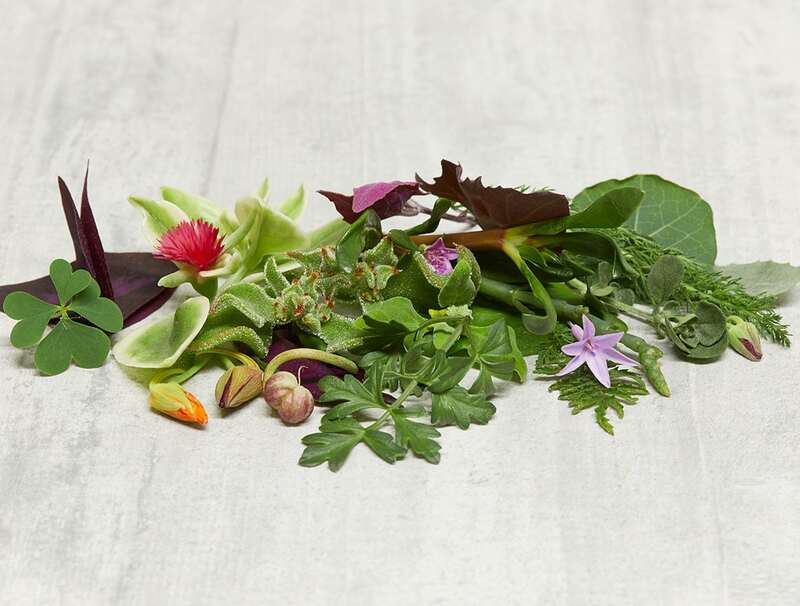 The range consists of well-known leaves such as Confetti Coriander, Bronze Fennel, Red Shiso and Lemon Balm through to rarities like Oyster Leaf and Purple Oxalis that tastes just like a Granny Smiths apple. We supply in punnets through to cartons of 500g and larger. See our Order Form or contact your preferred supplier for our latest available range of products. 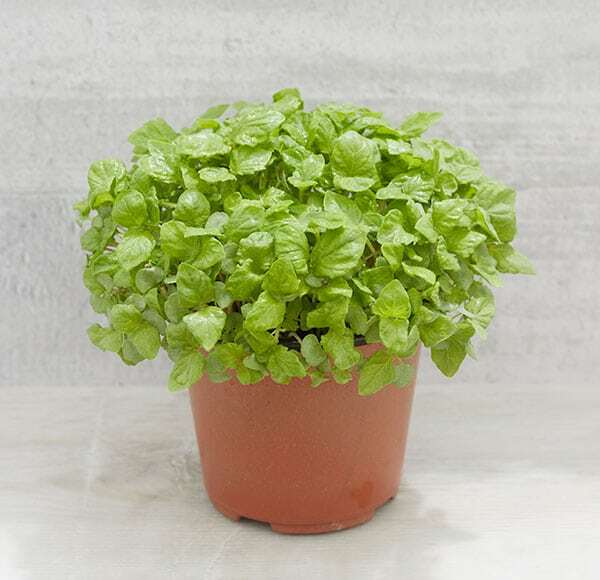 Our distinctive culinary leaves are pesticide free and unwashed for freshness. Where necessary an absorbent pad is used to take up excess moisture to aid shelf life. Edible flowers are flowers that can be consumed safely. Edible Flowers are generally used as a garnish but some lend themselves to being a more dominant part of a dish. 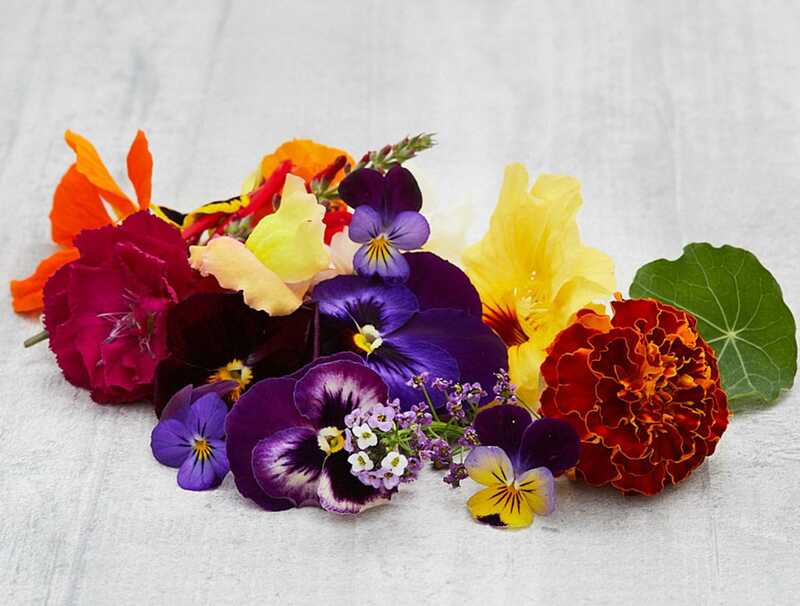 With their unique textures and colours and sometimes powerful flavours, edible flowers have gained popularity as a creative and innovative ingredient within the culinary world. They are added to foods to provide flavour, aroma, and decoration. Flowers can be added to beverages as flavourings, they are added to spreads such as butter or fruit preserves, marinades and dressings. They can be eaten as part of a main dish or be incorporated into salads. We supply Edible Flowers in punnets. See our Order Form or contact your preferred supplier for our latest available range of products. Bush Foods (or Bush Tucker) are native to Australia and what Pocket Herb grows consists mainly of leafy greens and halophytes. A halophyte is a salt-tolerant plant that grow in areas of high salinity, such as mangrove swamps and sea foreshores. Currently most Bush Foods are foraged from the wild but as demand increases Pocket Herbs believes we should grow these amazing plants in a more sustainable and food safe way. These are becoming more and more popular in restaurants, not only because of their distinctive flavours and textures but also the recent recognition of the nutritional value.